This high-quality sun lounger is equipped with an adjustable canopy so that you will never worry about the glare when enjoying sunbath. 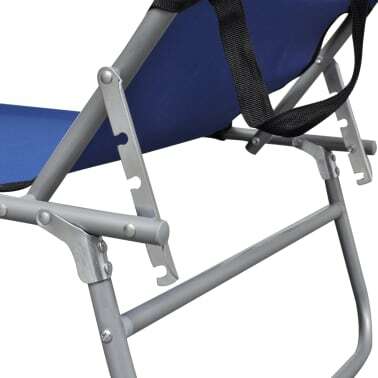 The backrest is adjustable to make you lie down as comfortably as you want. 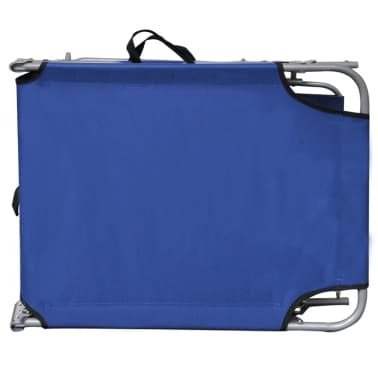 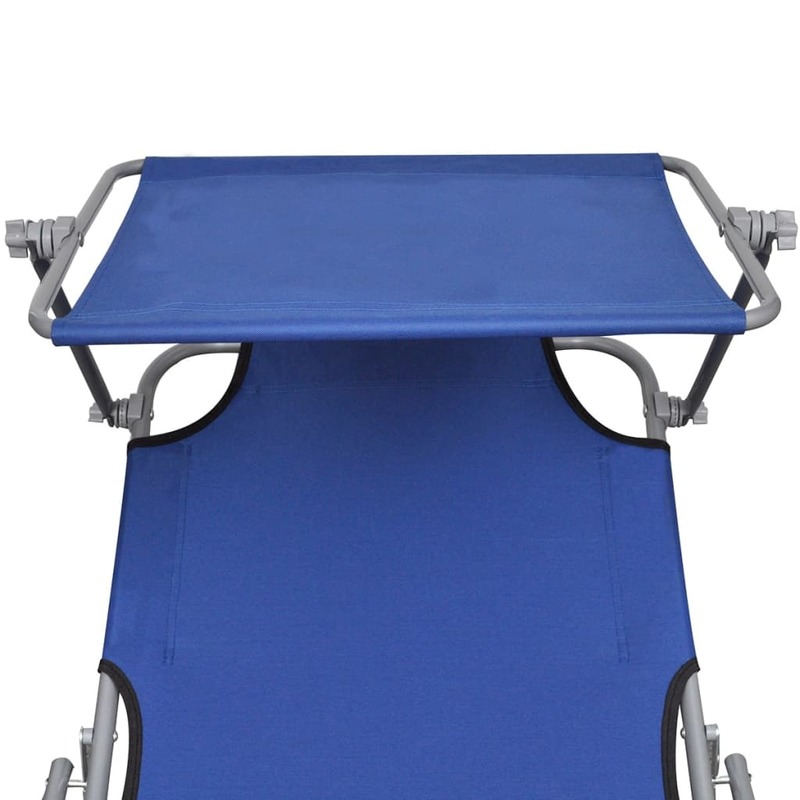 The frame is made of powder-coated steel which is waterproof and weatherproof, and the max. 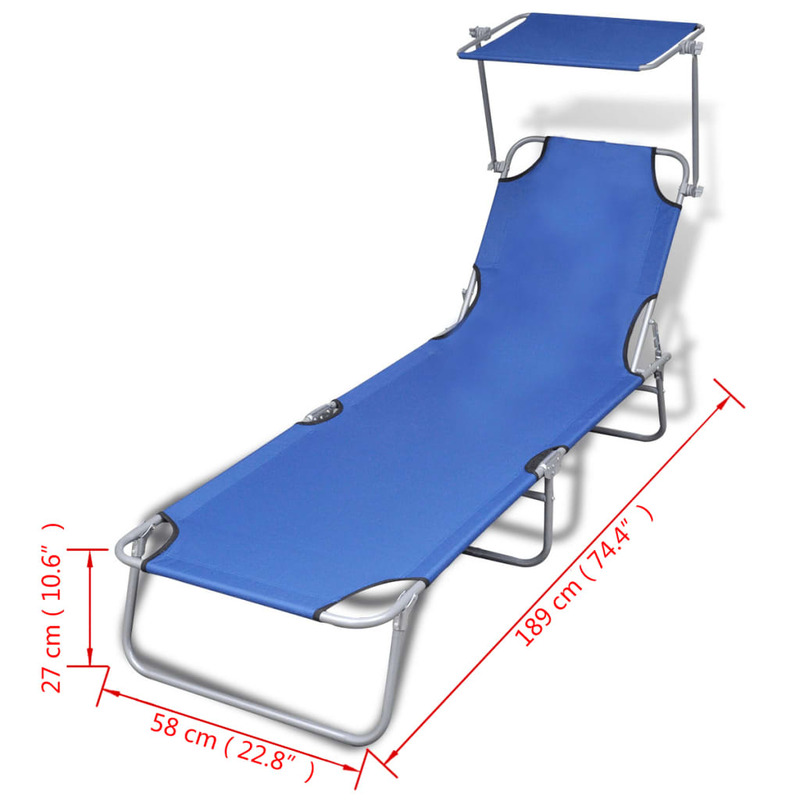 load of the bed is 264.6 lb! 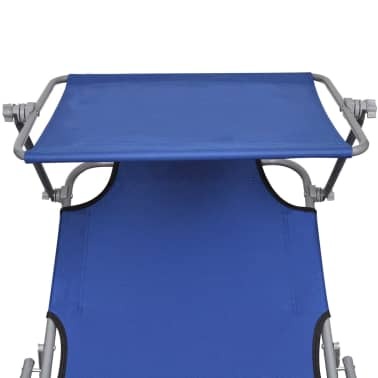 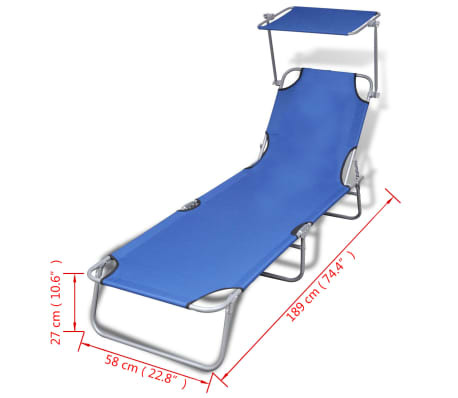 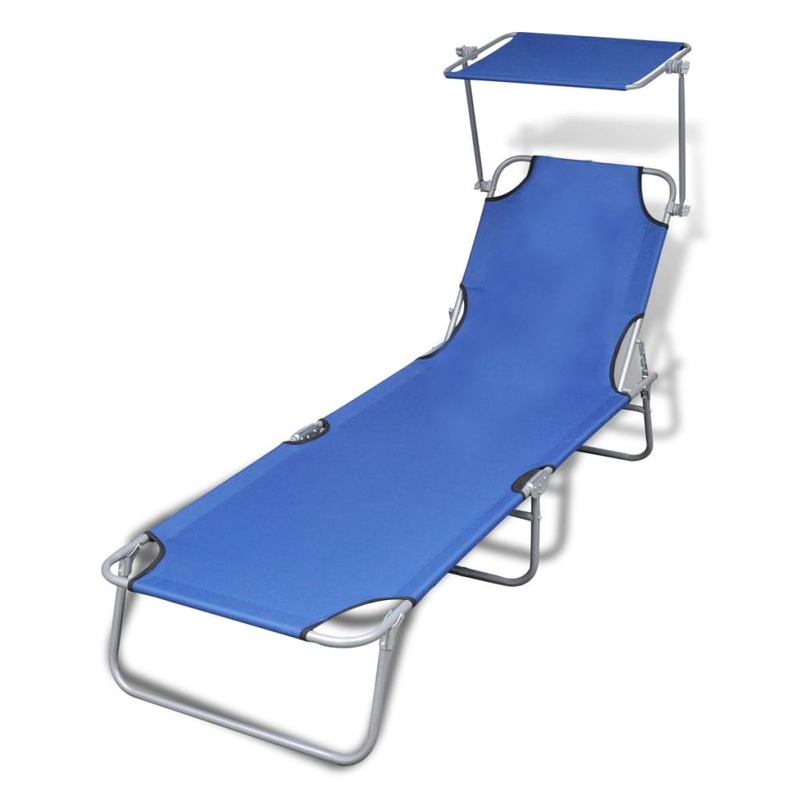 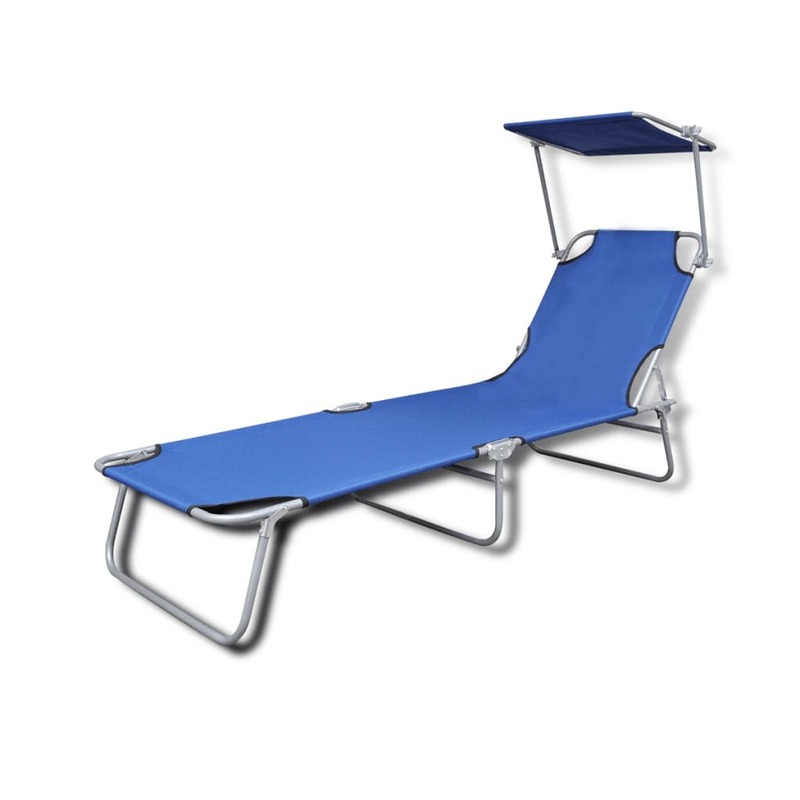 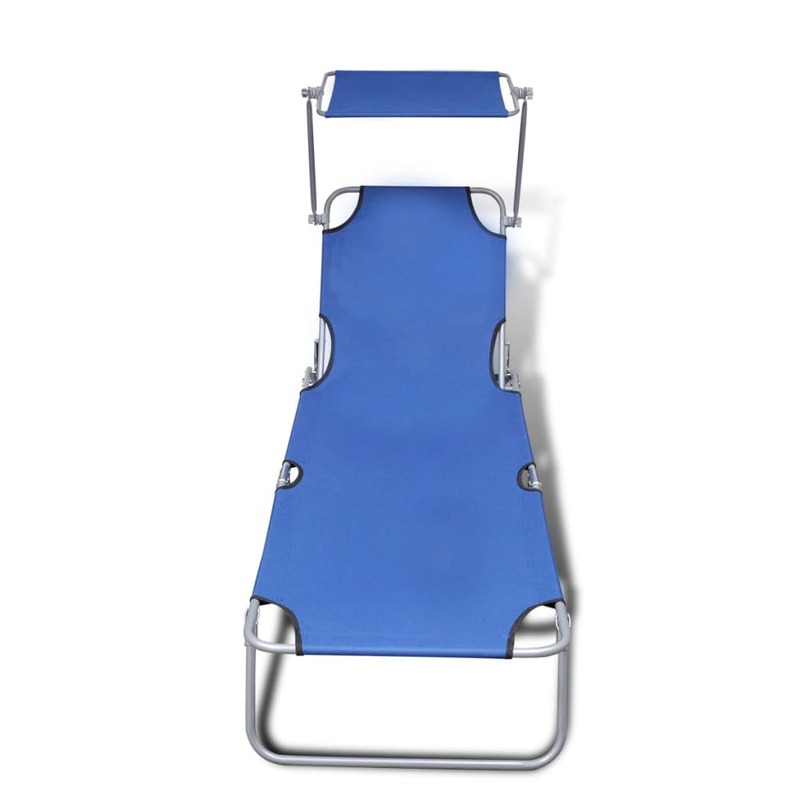 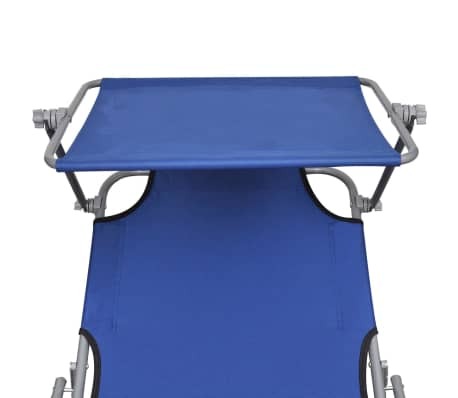 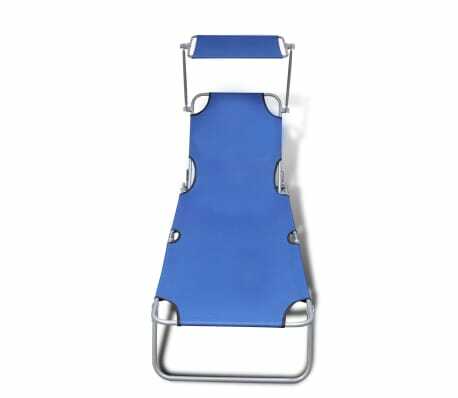 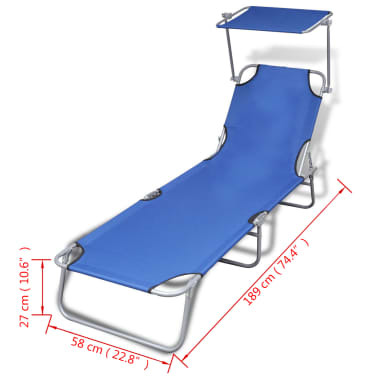 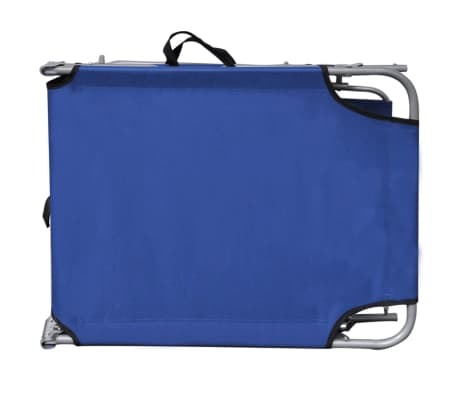 Thanks to its folding design, this sun lounger can be easily stored away when not in use. It's also light in weight for convenient transport. This sun lounger is an ideal leisure and holiday companion. 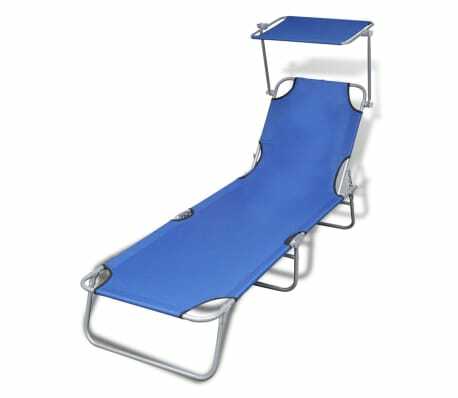 No hesitation! 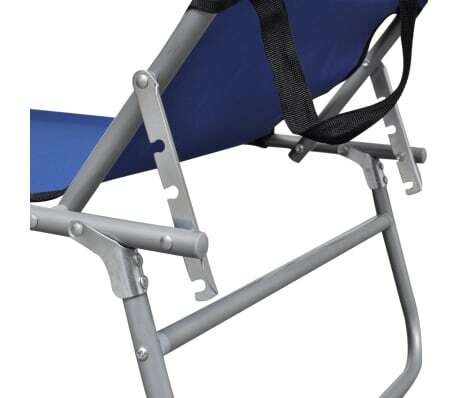 Just get it home!